Imagine Injection Inc. on the cover of Goodguys Magazine this month. We are happy to announce that Imagine Injection Inc. made the cover of the August 2015 Goodguys Hot Rod Custom Association Good Times Gazette. If you haven't checked it out yet, go pick up a copy. We had a great time working on this one. We hope you enjoy it. 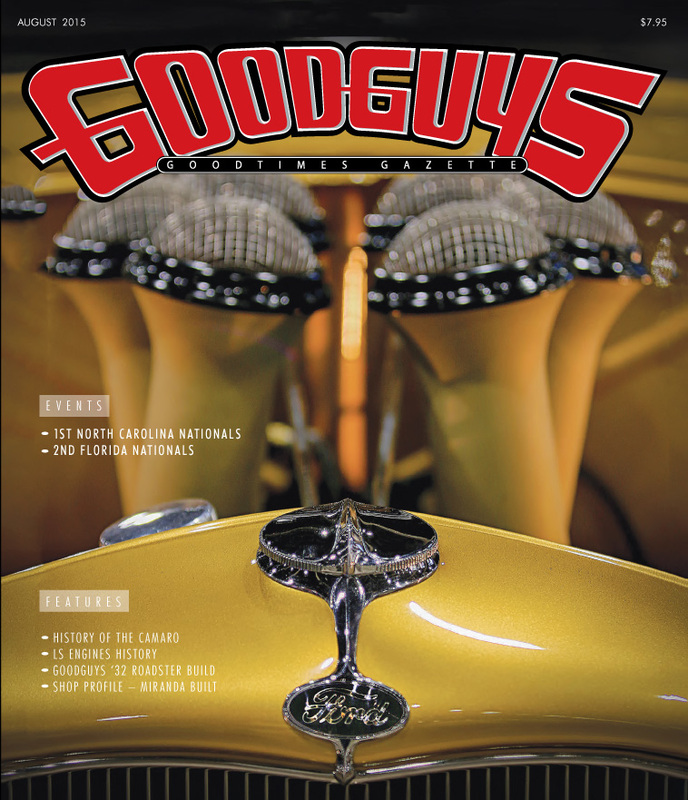 If you were able to pick up one of this months Goodguys Magazine, tell us what you think.